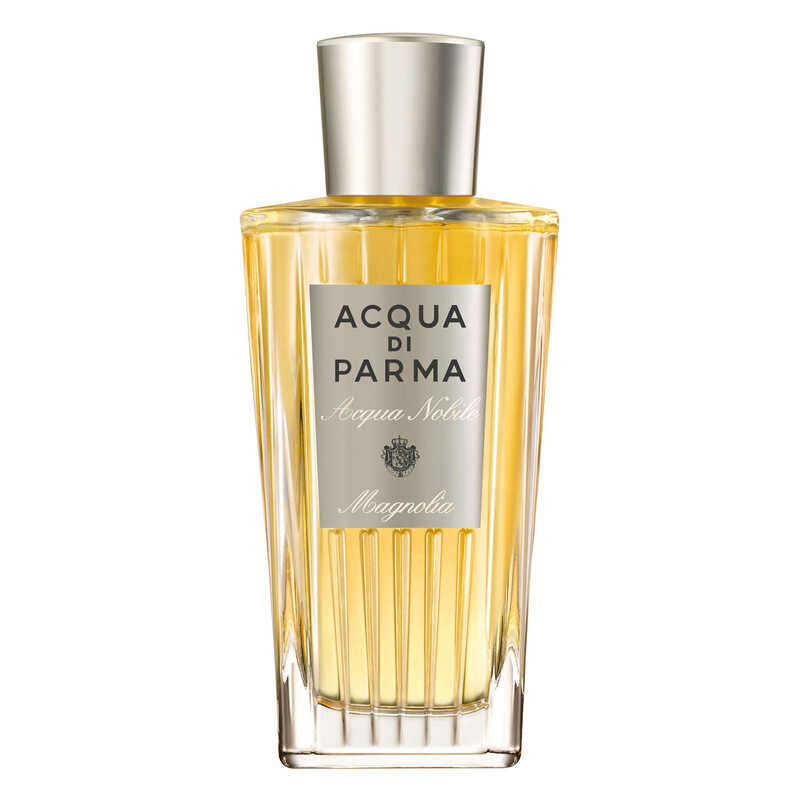 Acqua Nobile Magnolia by Acqua di Parma is a Floral fragrance for women. 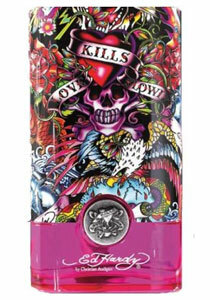 Acqua Nobile Magnolia was launched in 2013. 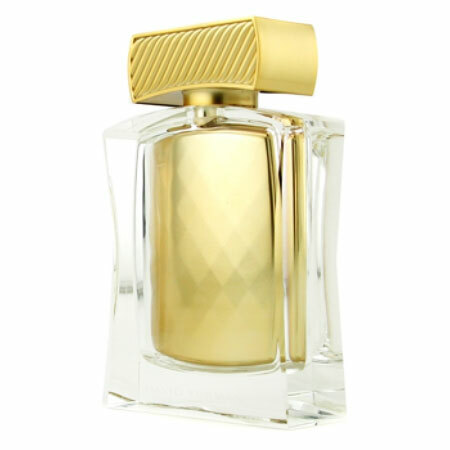 Top notes are bergamot, mandarin orange, citron, lemon and neroli. 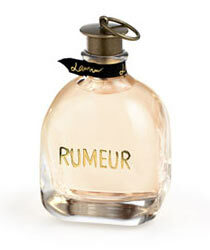 Middle notes are magnolia, lily of the valley, freesia, jasmine and orange blossom. 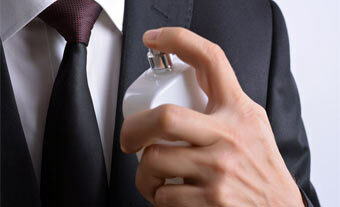 Base notes are vanilla and musk.